October '15 -- More Tofu! 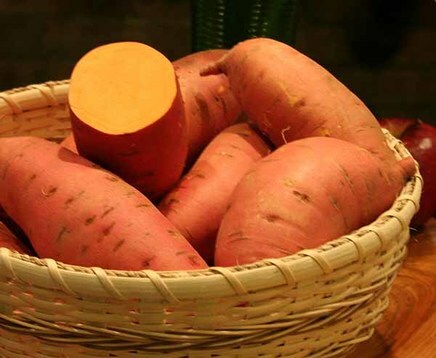 Sweet potatoes are sweet tasting, tuberous root vegetables. They belong to an entirely different food family than either yams or the common potato. There are at least 400 different varieties of sweet potatoes. The color of the skin and flesh can vary. They can be almost white, cream, yellow, orange, pink or deep purple. The most common are white/cream and yellow/orange. Sweet potatoes are native to Central and South America. Worldwide, about 80 million tons of sweet potatoes are grown in China each year. Africa produces about 14 million tons and the U.S. produces about 1 million tons. Within the U.S., over half of the sweet potatoes come from the southern states, especially North Carolina. The sweet potato is considered a very healthy food. It is extremely rich in beta-carotene and an excellent source of vitamin A. It is also a very good source of vitamin C, manganese, copper, pantothenic acid and vitamin B6. Sweet potatoes can be cooked in many different ways and added to a variety of foods. 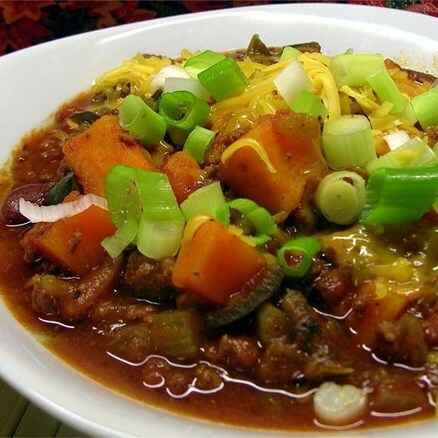 Enjoy the following recipes and be adventurous to try others. Slice the potatoes very thin in rounds using a sharp knife or a mandolin slicer. Prepare a pan 9”X13” or 9” round with spreading a thin layer of coconut oil (1-2 Tbsp.). Layer the sliced potatoes in the pan. On the top layer spread a small amount of coconut oil (1-2 Tbsp.). Bake at 350 degrees for 45-50 minutes or until the potatoes are done. Cover the pan towards the end so they do not get overly brown. Boil sweet potatoes in pot with water, over medium heat, until tender. About 30 minutes. Cool and peel the sweet potatoes. Place the sweet potatoes in a bowl, mash them with cream cheese and spices. Mix well. Preheat oven to 350 degrees and grease a 13X9 inch baking dish. Heat the tortillas in small amount of oil or water for about 30 seconds. Place about ⅓ cup of sweet potato filling down the center of each tortilla, roll it up, and place seam side down in baking dish. 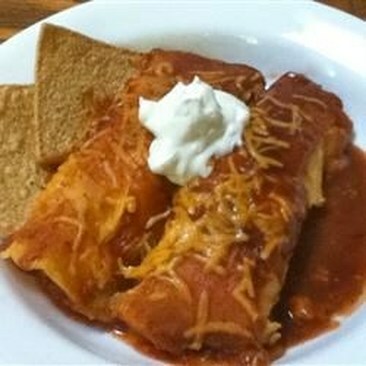 Pour enchilada sauce over the tortillas, and sprinkle with Monterey Jack cheese. Bake 20-30 minutes, until the enchiladas are bubbling and the cheese begins to brown. Place sweet potatoes in water and cook until almost tender. Add stewed tomatoes, tomato sauce and spices. Place chopped onion and garlic in oil and fry until soft. Place in kettle with about ingredients. Stir in the Morning Star Crumbles, beans and corn. Cook on low heat until all ingredients are cooked together. This can be cooked in a crock pot on low heat for about four hours. All the ingredients can be placed in the crock pot at one time. Serve with chopped green onions and chopped avocado on top. Put all ingredients in above mixing bowl. Mix well and pour on top of grated sweet potatoes. Bake 375 degrees for about 1 hour. Cool 5 minutes before serving. Sabbath School: 9:45 A.M. Worship Service: 11 A.M.